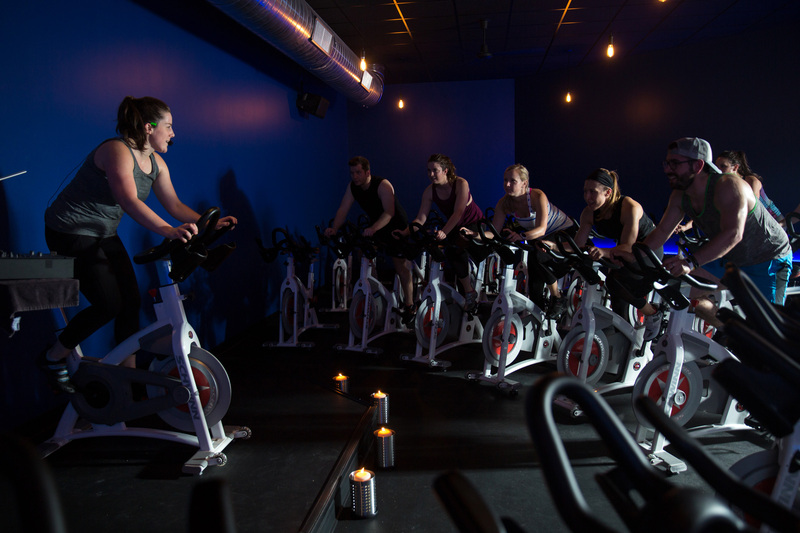 ​The mission of REV is to provide you ​​with an incredible indoor cycling ​program designed to transform you physically, mentally and spiritually.​ We believe strongly that REV is so much more than just an exercise facility; we are a strong community dedicated to making exercise accessible and fun. We believe that music is central to your REV experience and transforms your workout to something extraordinary. 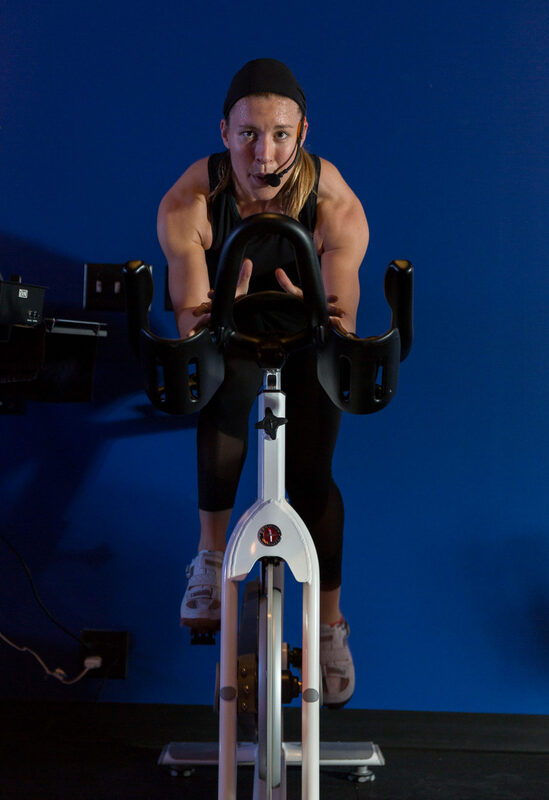 We encourage you to begin your individual cycling journey in a group setting among friends and motivating instructors. Come for the music, the workout, the community, and the good vibes. When you REV with us, you are part of our extended family.